Once in while, right in the middle of an ordinary life, love gives us a fairy tale. 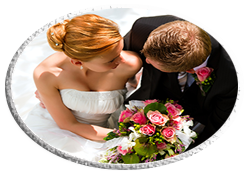 I am here to help create that perfect day and to complete that story. 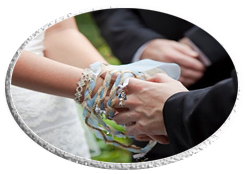 Traditionally weddings are held in churches, licensed venues for marriages like hotels or a registry office, but with a celebrant your options are limitless. There are no limitations on what we can do to make your day perfect. I will personally sit with you and we can spend quality time running through all your dreams for your day. Your ceremony will be tailored specifically for you and your loved ones, made completely unique to reflect your own beliefs and values. 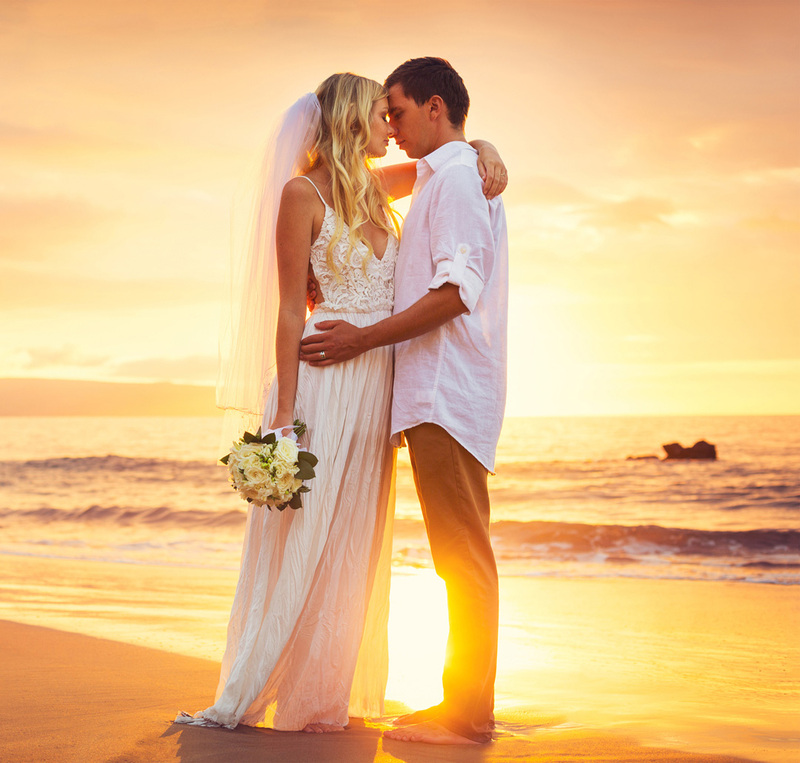 Working with you to create a day to remember, we can offer you the freedom to choose the location, time and type of ceremony and the freedom to create your own unique ceremony. From a candlelit midnight service in woodlands to a dawn wedding on the beach, we work with your inspirations to help you create a wedding you’ll truly remember. At I do you do we do we want your day to be the way you picture it and this way we can do exactly that! Working with you to create a day to remember!